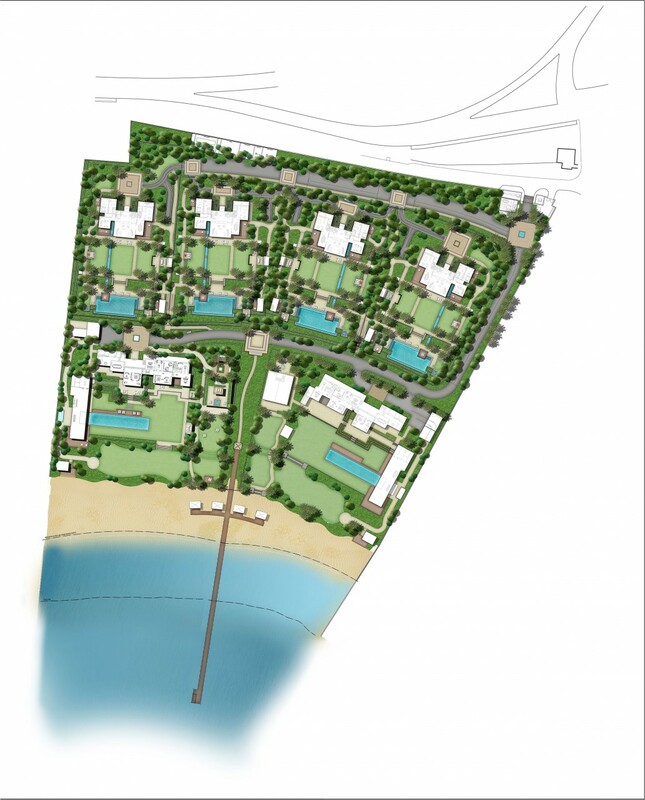 Setting the standard for residential luxury on the fashionable Bilgah coastline, Scape prepared the Site Masterplan as part of Concept Development. 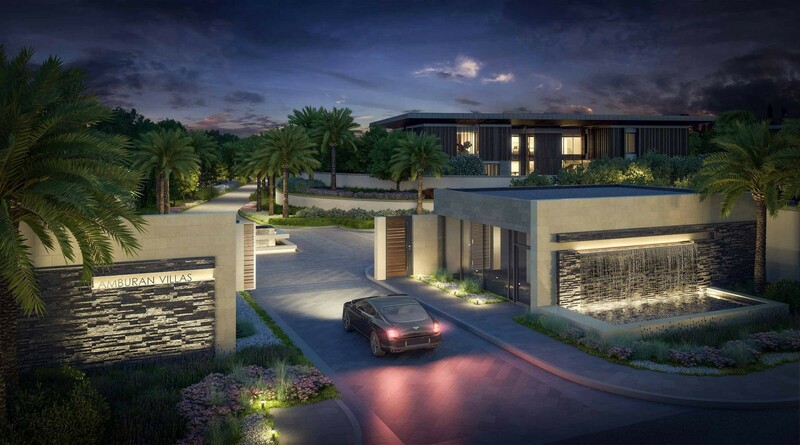 Taking the Landscape Design through to construction review, Amburan Villas has become an exclusive residential enclave with 6 gated villas. 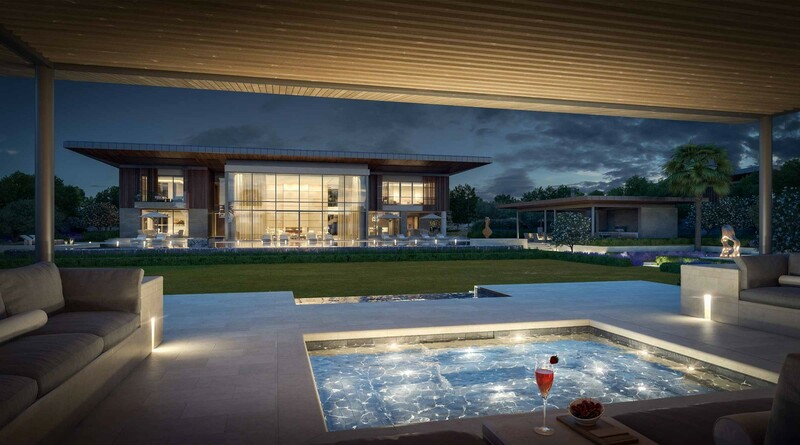 On the elevated area of the site sit four naturally lit luxury villas, designed to nestle within a sheltered green landscape. 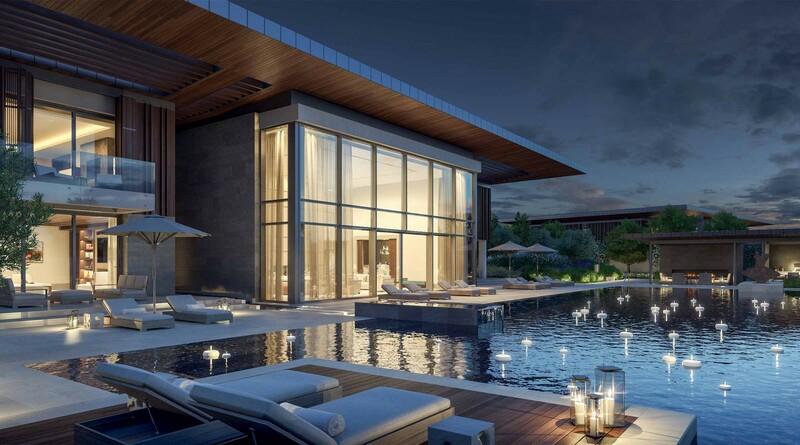 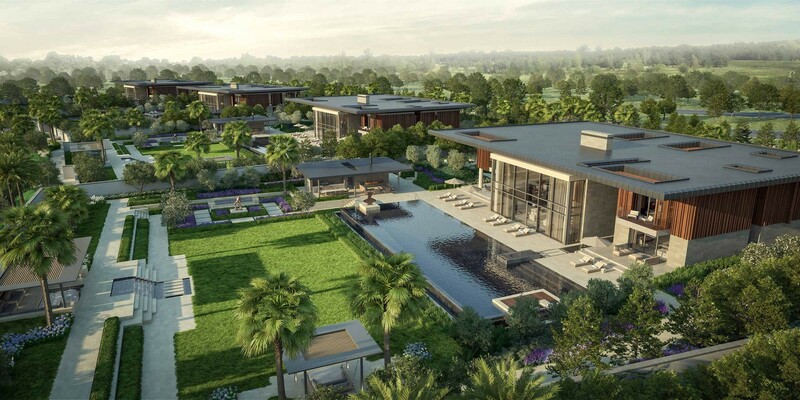 The villas unfold directly on to extensive, contemporary gardens and seamlessly coalesce into a succession of living and entertainment spaces. 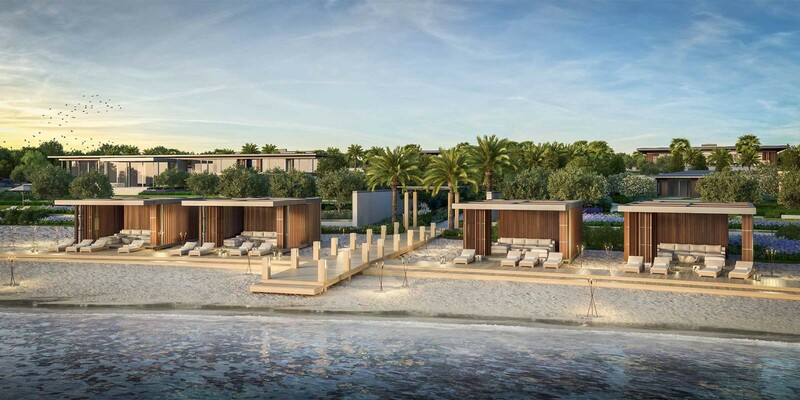 Two ultra-luxury villas occupy the beach front, linked by private driveways & golf buggy paths to the separate guest houses and associated gardens. 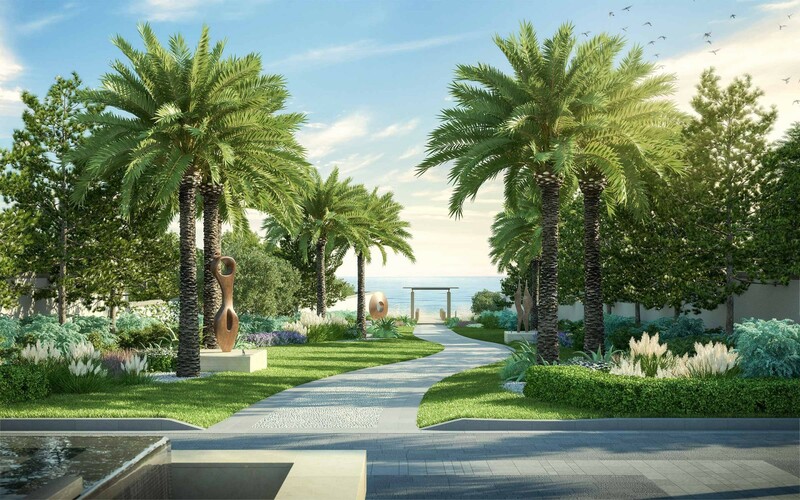 The living areas course into landscaped terraces providing panoramic views of the gardens & the sea beyond. 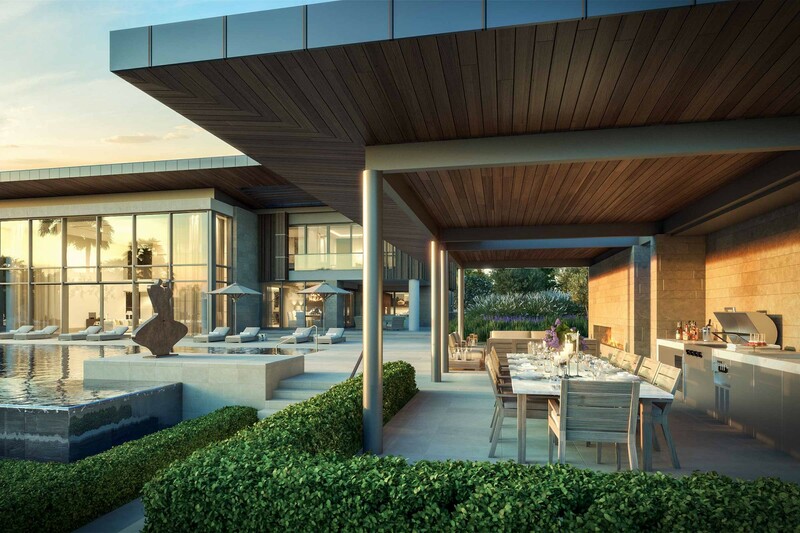 Softened by grassy textures and fragrant planting, the decadent Pool Houses open onto heated spa pools with terraces stepping down to the private beach cabanas complete with fire pit lounges.